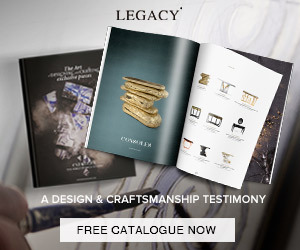 French interior designers gave and continue to give incredible contributions to the interior design industry, from the creative process of the interiors, to the creation of original and unique projects, that complete your décor in the most beautiful way. 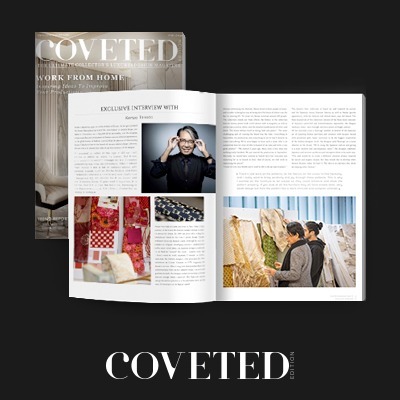 Today, Paris Design Agenda shows you some of the best products created by these designers. 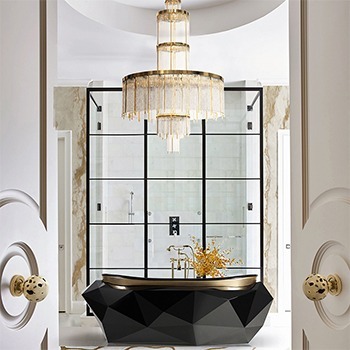 Philippe Starck is one of the best French interior designers in this industry, and that is absolutely reflective on the projects he has done throughout the years. Besides this artist’s amazing journey, he also decided to break boundaries with the creation of incredible products. 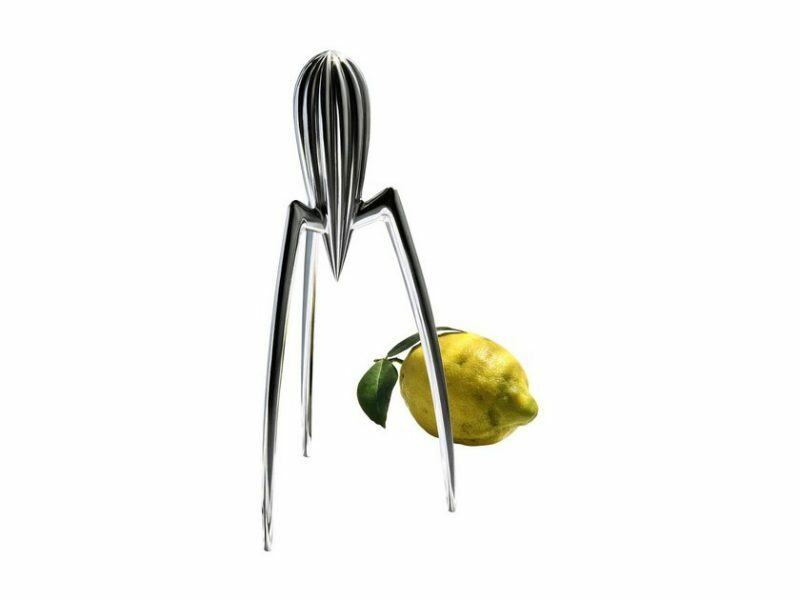 This Juicy Salif is one of the best examples, where Philippe Starck designed a citrus-squeezer in aluminium, matching the practical with design. 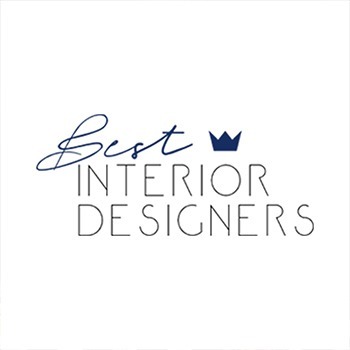 French interior designers are very important in this industry, and Jean Louis Deniot proves that this is an important fact. 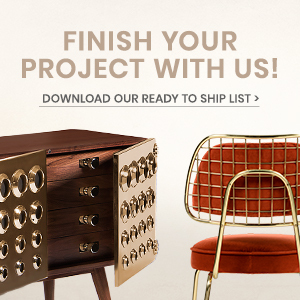 This designer has designed amazing projects all over the world, and to impress us all, he partnered up with Baker Furniture to create an amazing collection. 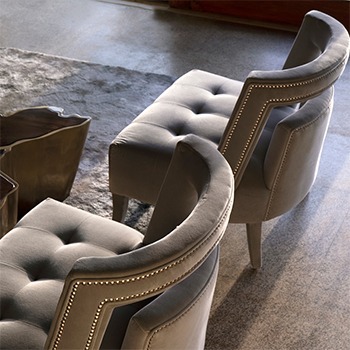 Inspired on 20th century furnishings, together they created an incredible collection, where this Celestite Lounge chair is one of them. 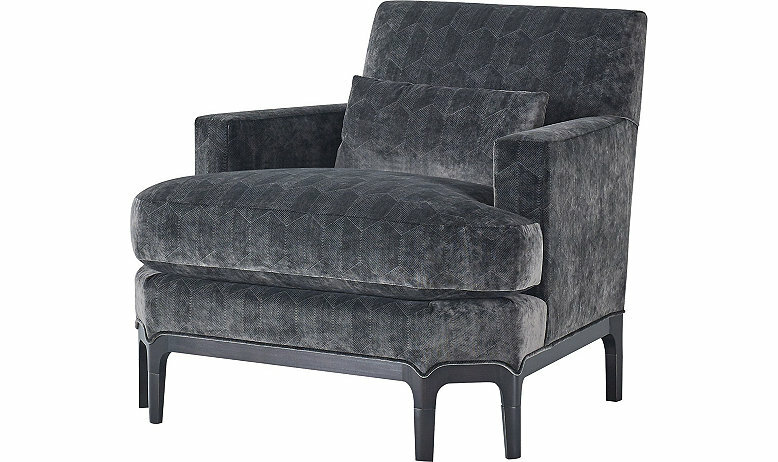 Black and gray mink are a big part of this chair’s wood finishes, such as the oil rubbed bronze and antique silver. 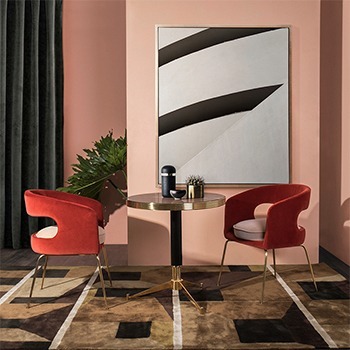 India Mahdavi is the most revolutionary architect and designer of the French interior designers. 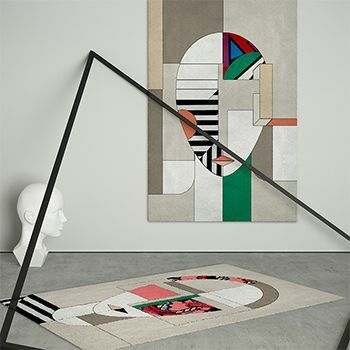 Defining herself through her colored projects, she created a series of two tables, called Parrot. 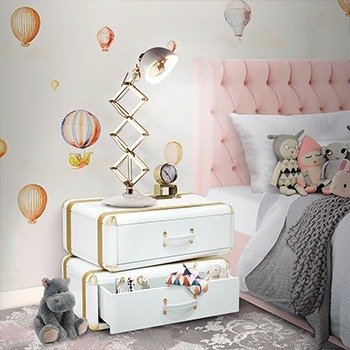 Color contrasts are exquisitely exposed in these products, along with geometric details, that are able to add a different perspective to your home décor. 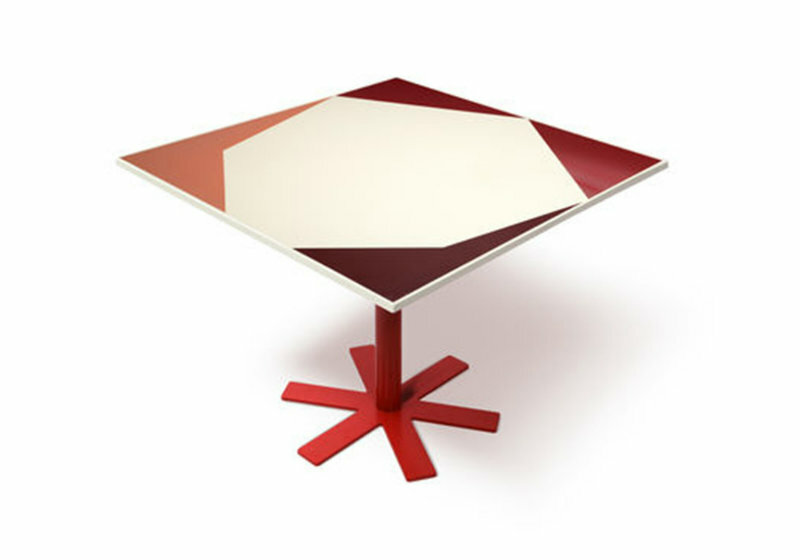 One of its amazing features, is that these tables are perfect for outdoor and indoor ambiences, giving it a flexibility. 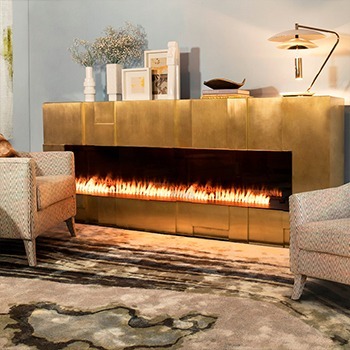 French interior designers made a difference throughout the years, with their amazing designs. 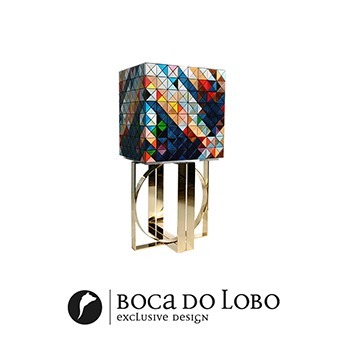 This amazing and ostentatious table from Alberto Pinto Interior Design also represent the originality in the industry of luxurious furniture. 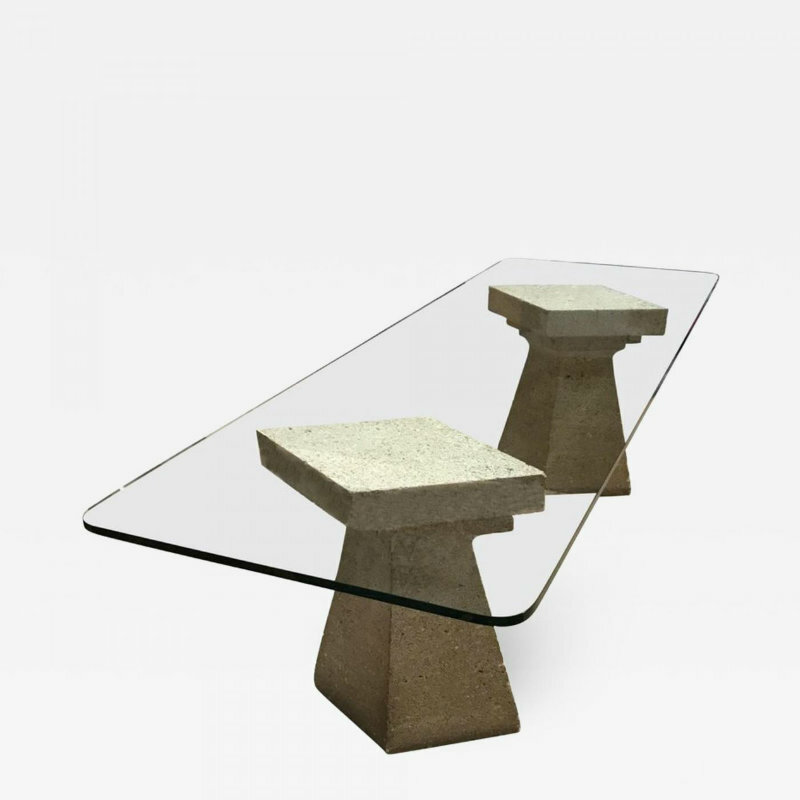 Establishing an interior design statement, this dining table stands out for the unique glass, on two stone lozenge-shaped pedestals. Defined as one of the most innovative French interior designers and architects, Jean Nouvel is a very well known name around the world. 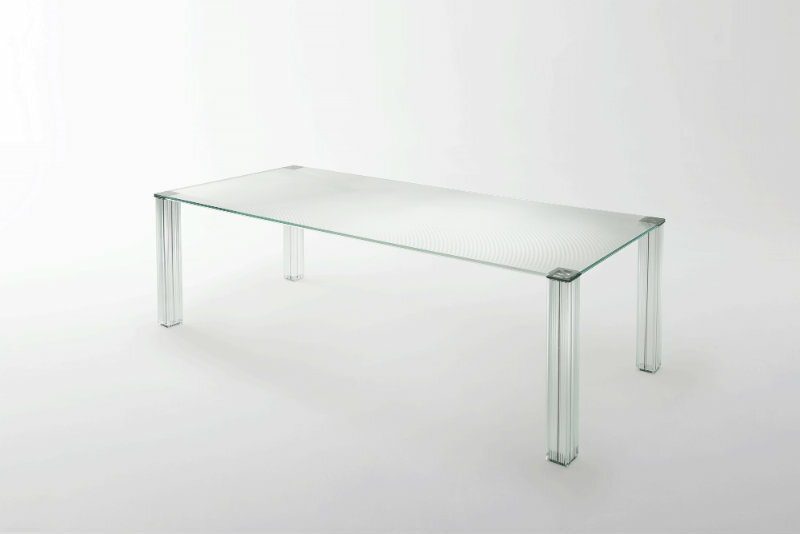 Designed by this amazing designer, the Cryptee Table is a high table built in printed knurled glass, laminated with 12mm extra light tempered glass. Above the surface of this material, there are several parallel prisms, with amazing refracting light effect. 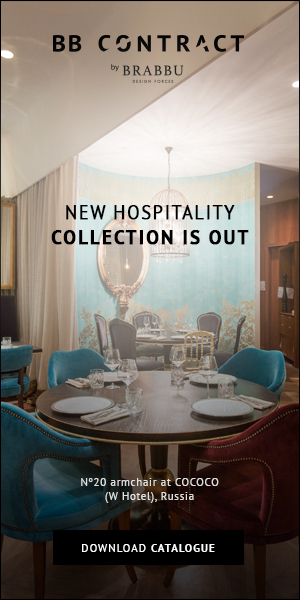 And that’s what makes him one of the best French interior designers.